It’s a rainy day in Sydney. I am waiting for the train. 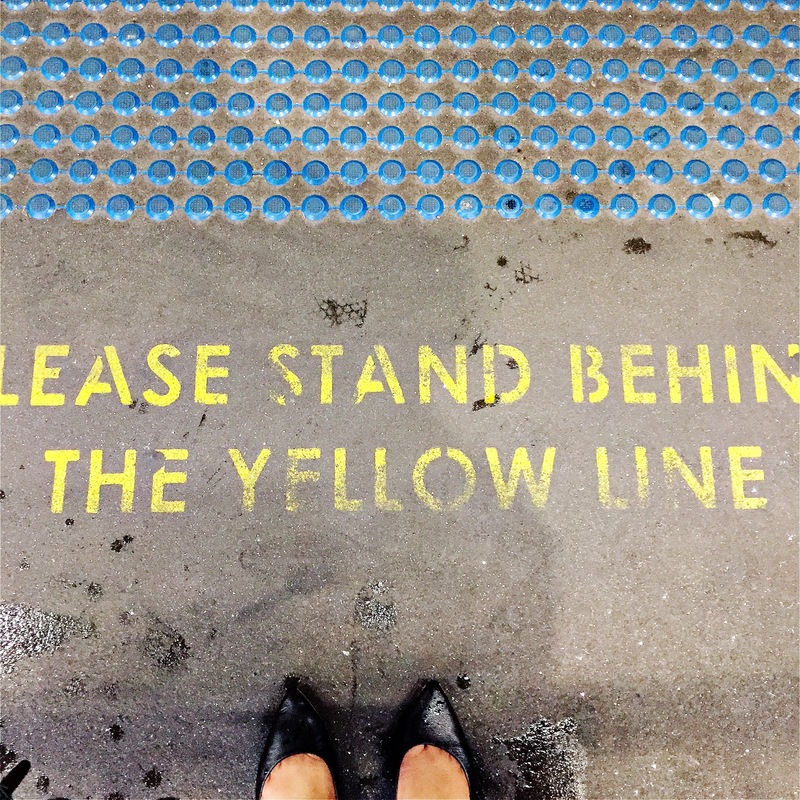 Here I am dutifully standing behind the yellow line. Obeying the polite order. Some rules are there for a reason. To help you. To protect you. Then there are others that free you every time you break them. Rules that say salvation is only for those who do certain things, say certain things. That show no mercy to the lost. Now I’m going to go home and eat the tub of ice cream in our fridge. The highest order is love displayed in mercy that restores.